Royal Islamic Strategic Studies Centre of Jordan released a report on 500 most influential Muslims 2010. The Royal Islamic Strategic Studies Centre is an independent research entity affiliated with the Royal Aal al-Bayt Institute for Islamic Thought. The Royal Aal al-Bayt Institute for Islamic Thought is an international Islamic non-governmental, independent institute headquartered in Amman, Jordan. The Yang DiPertuan Agong is the constitutional monarch of Malaysia, with a population of 25.9 million. He is also the Sultan of Terengganu and currently one of the youngest and longest-reigning Malay rulers. As King, he is also considered the Head of Islam. Ibrahim is a Malaysian politician of global stature. He is the former deputy prime minister of Malaysia, former finance minister and is currently the leader of the Malaysian opposition coalition. He is well-known for his liberal Islamic stance on politics, and is very influential as a leader and role model for young people. Ibrahim’s coalition now controls four of 13 state governments. If led by Anwar, it would have a fair chance of winning the next national election in 2013. Dr Wan Azizah Wan Ismail is the president of Parti Keadilan Rakyat (People’s Justice Party). She was Leader of the Opposition Party until she stepped down for Anwar Ibrahim. Razak became the 6th prime minister of Malaysia in 2009. He is focused on domestic economic issues and political reform, promotes economic liberalization, and has stated that Malaysia is led by Islamic principles and is not a secular state. Razak is also the president of the United Malays National Organization (UMNO). 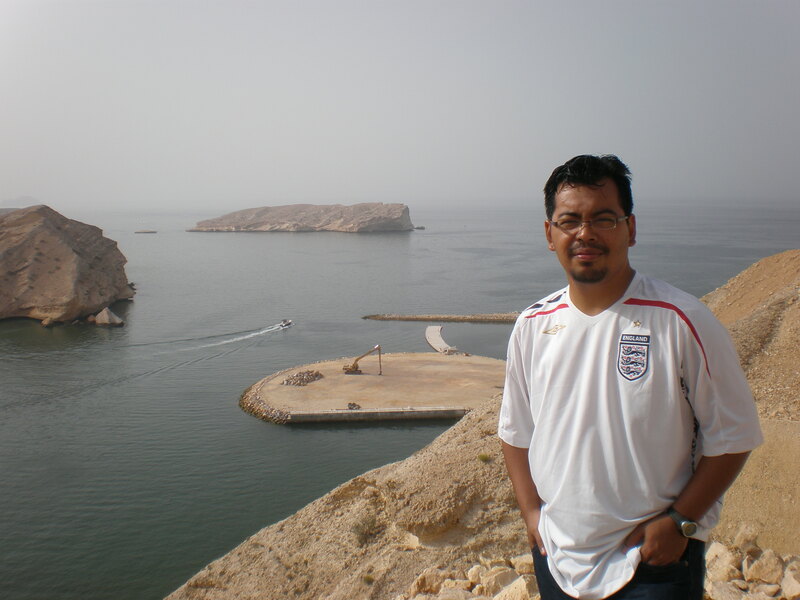 Dr Muhammad Afifi al Akiti is a briliant young scholar, a trained theologian and philologist. He is a lecturer of Islamic studies with the Faculty of Theology at Oxford University, a KFAS Fellow in Islamic Studies, and a fellow at Worcester College. He is internationally acclaimed for his 2005 fatwa, ‘Defending the transgressed by censuring the reckless against the killing of civilians’ written in response to the 7 July London bombings, which was praised by scholars of Islam and gained a massive readership on the internet. Dr al Attas is considered by many to be a scholar giant in the Muslim world. An influential philosopher and thinker, he is well-written on the traditional Islamic sciences as well as sufism, metaphysics, and philosophy. He has served at various global academic institutions as an educator and lead administrator and is also a noted calligrapher. Kamali is the world’s leading expert and author on comparative studies between Islamic and modern law. He is one of the most prolific producers of quality scholarship on Islam in the world today. Originally from Afghanistan, Kamali is a dean and professor at the International Institute of Islamic Thought and Civilization (ISTAC) and the International Islamic University in Malaysia. Kamali is also the current Chairman and CEO of the International Institute of Advanced Islamic Studies in Malaysia. Dato’ Haji Nik Abdul Aziz Nik Mat is a Malaysian politician, an Islamic scholar and has been the chief minister of the State of Kelantan for the past 20 years. He holds the position of Mursyidul Am—the religious guide—within the Pan-Malaysian Islamic Party (PAS). As the religious guide of the Pan-Malaysian Islamic Party, Nik Mat is the spiritual leader of Malaysian Islamic politics and holds very important sway over the tenor of politics in the nation. Nik Mat’s fundamentalist party has close to one million members and enjoys strong support from the northern rural and conservative states such as Kelantan and Terengganu. Ibrahim is a prominent motivational preacher in Malaysia, and a lecturer in Universiti Islam Antarabangsa Malaysia, who is now active in politics. Sultan Pahang awarded her the honorary title ‘dato’ for her devotion to da’wa initiatives in 2000. Her views and opinions on contemporary Islamic issues receive wide attention. Dr Shukor, an orthopedic surgeon by profession, became the first Malaysian in space when he was selected as one of two astronauts to be trained at Star City in Russia and subsequently selected to be the astronaut to further Malaysia’s Angkasawan program, which sent him to the International Space Station in 2007. He successfully conducted scientific experiments while in space. His launch also prompted the Malaysian National Fatwa Council to issue specific rulings regarding observance of religious obligations (praying and fasting) while in space. In 2010 Shukor was appointed as one of the ambassadors of Malaysia’s nationwide reading campaign to encourage literacy among children. I appreciate this post in your blog. Wonderful representation of the diversity and universality of Islam and such an array of scholars .